Further to the reports of a sudden death last week, the investigation is now able to release some details. 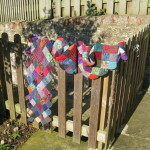 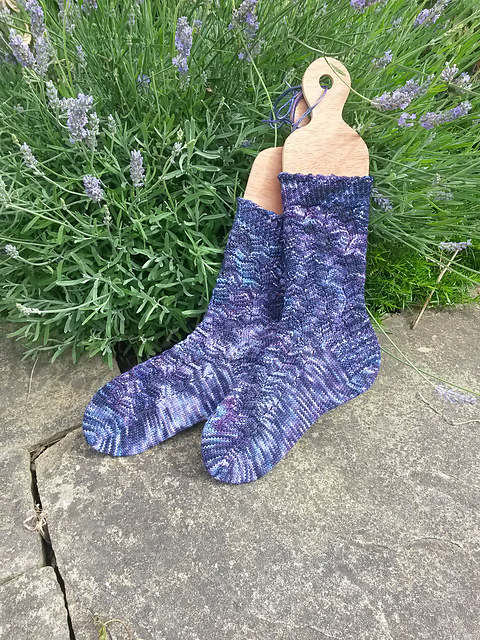 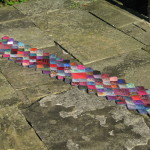 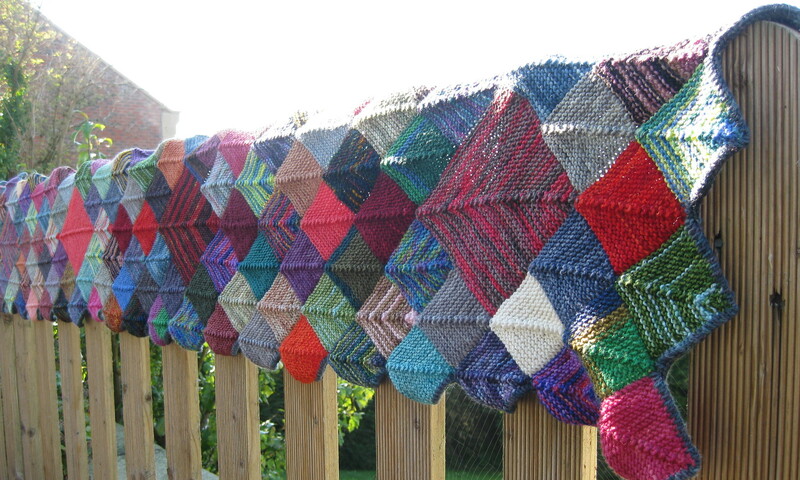 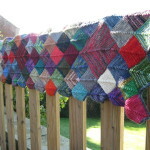 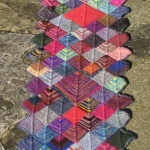 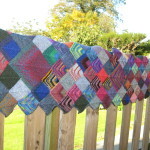 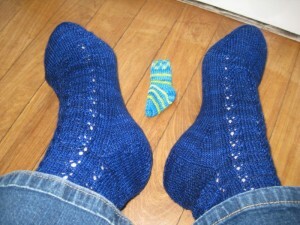 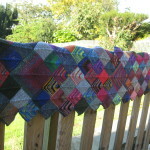 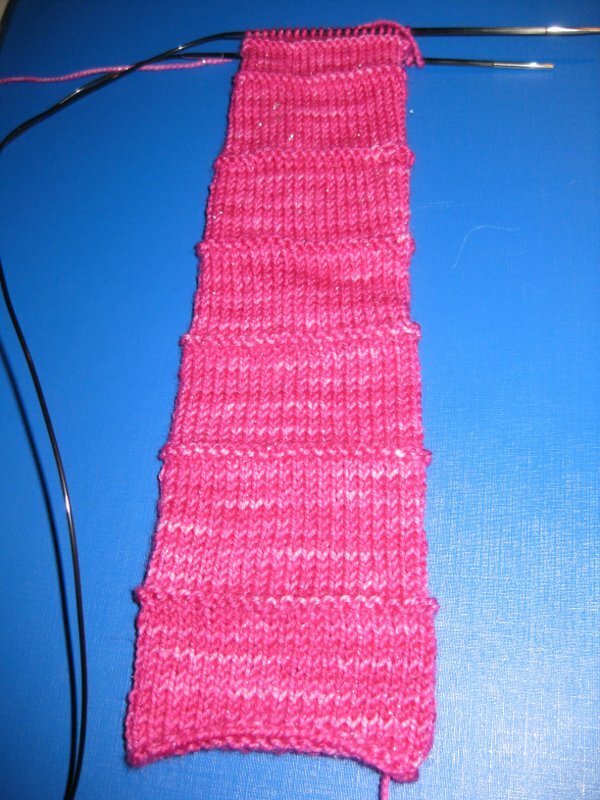 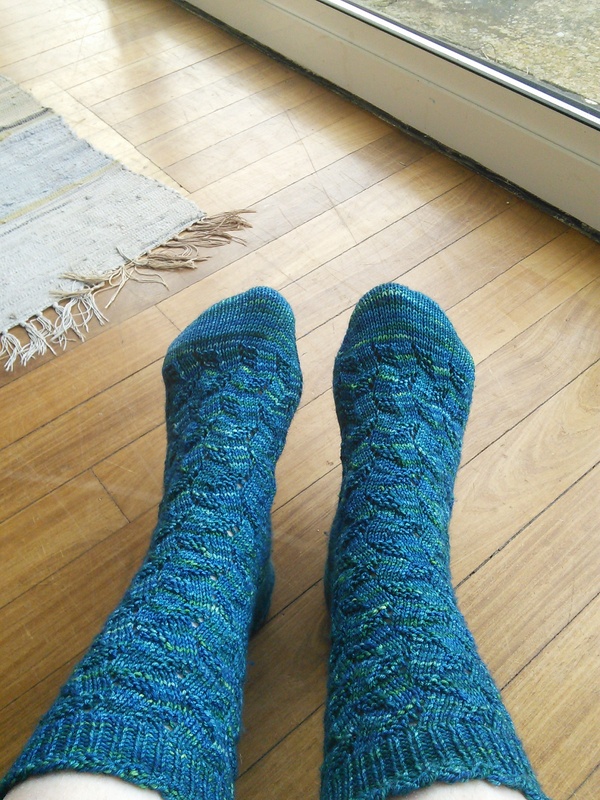 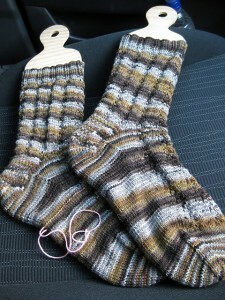 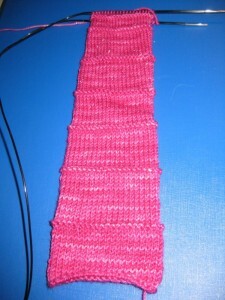 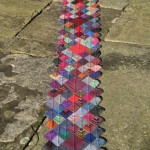 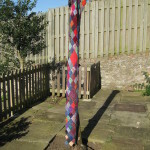 The crime was committed using the Moss Rock Socks pattern, and Ranco by Araucania. Due to recent cuts in funding for the local police, they were reduced to outlining the crime scene using the only materials available. 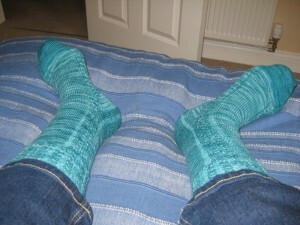 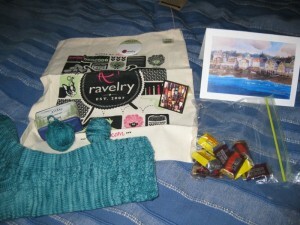 The final words of the deceased are reported to have been “Wow – gorgeous socks, ravelry swag and Hershey’s too”. 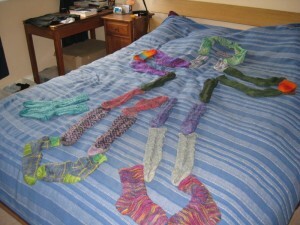 Enquiries are being made as to the true identity of ‘drgnldy’. 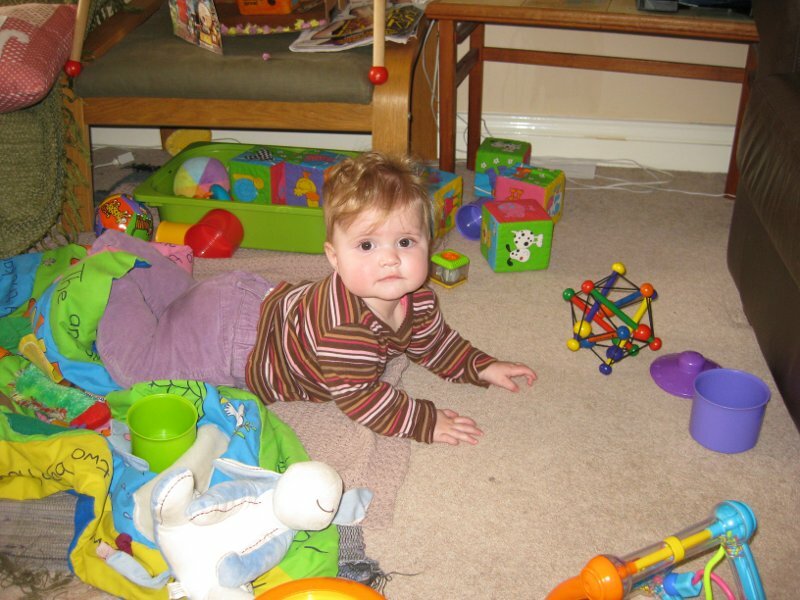 The investigators have released pictures of some of the grieving family, as a lesson to all those messing with dangerous weapons.